Bringing freshwater tropical fish into your home can prove to be a rewarding and relaxing endeavor. 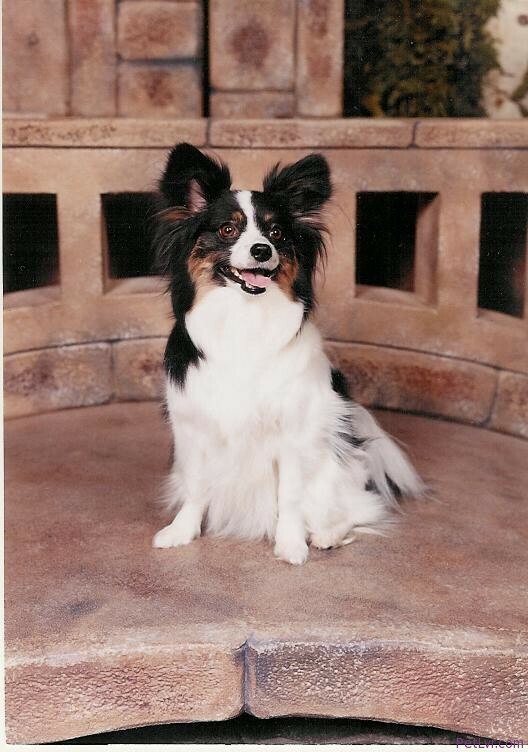 Succeeding in the care of freshwater fish demands know-how but is fairly easy if you have the right tools. Many newbie mistakes are easily avoidable. Setting up the aquarium before bringing your fish home is the first step. Remember that taking care of fish is almost just as demanding as caring for a dog or cat. The beginner aquarium requires gravel, a filter and replacement filter pieces, a heater, test kits for nitrogen cycles and tools necessary to transfer fish and clean the aquarium. Water needs to be changed once per week; going longer can seriously harm or kill your fish. Just like when you’re implementing mosquito control, you need to be vigilant. Know how big your fish are likely to grow and plan accordingly. Many tropical fish only grow to about one inch but some species can be over a foot long. Beginners should start with a 10 – 20 gallon tank and stock it with smaller fish. This will also cut down on costs and make cleaning, feeding and changing the water much easier. 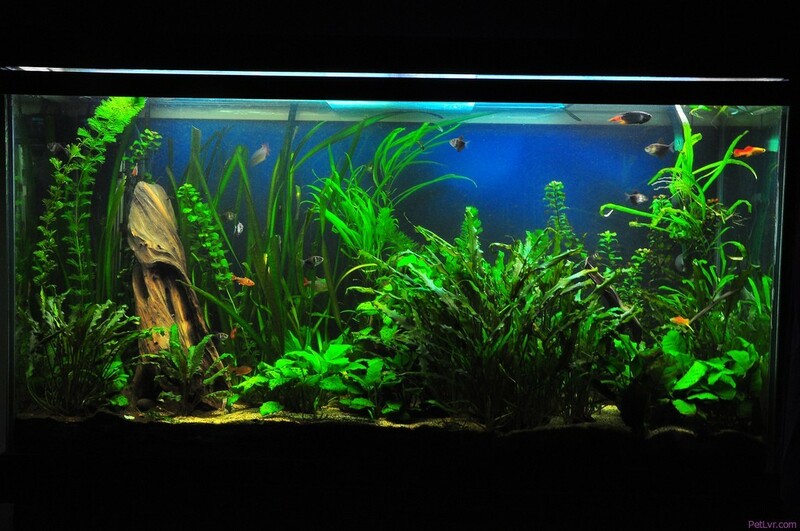 You also need to place the aquarium in an area that won’t be impacted by heat or cold. Being placed by a window or a heating vent can impact the temperature of the tank. It’s more important to keep your fish comfortable and healthy than to showcase them. Keeping them away from sunlight is a good idea. Don’t buy your fish the same day you buy the aquarium and equipment. You’ll need to fill the tank with room temperature water, filter the water, and then wait for an entire nitrogen cycle to complete first. This takes time, and if your fish are waiting in baggies they will be stressed out and agitated, which may hurt their health. Instead, don’t tempt yourself and get the aquarium fully set up before purchasing your fish. This can take days depending on the speed of the cycle. If you want many fish, you need to prepare the tank in stages. Only add one or two fish at a time because fish will change the biological mode of the environment. This is new for your fish, too, and they shouldn’t be shocked. 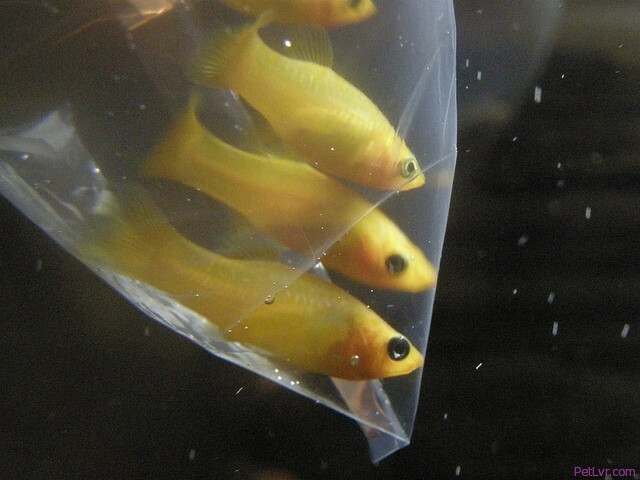 Let them float in their baggies in your aquarium for about ten minutes. Add some of the aquarium water to their baggies so they are introduced to the new environment. After another thirty minutes you can release your fish into their new home so they can begin exploring and adapting to the aquarium. Fish should be fed daily, but don’t feed them on the first day in the aquarium. They are already experiencing a lot of changes and are probably too stressed to want to eat. Feed them a small amount the second day and see how they react to the sustenance. 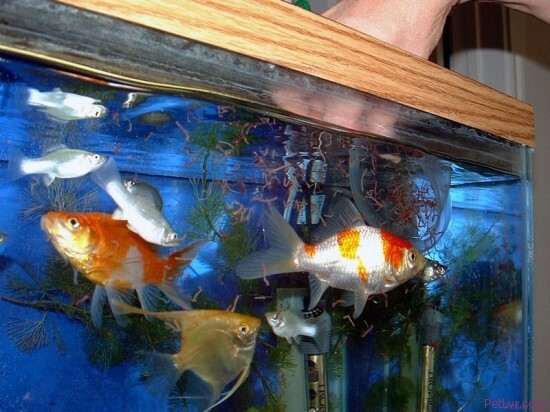 If they’re receptive, you can begin feeding them regular doses, and soon you’ll have happy fish on your hands. Which Fish Tank Heater is Best?